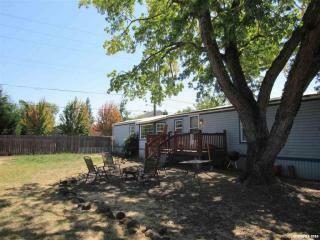 On 105-1257 Clover Ridge Rd, Albany OR we have 48 property listings for the 273 residents and businesses. The average home sale price on Clover Ridge Rd has been $163k. We have 2 sales listing. Sale starting with $24k.